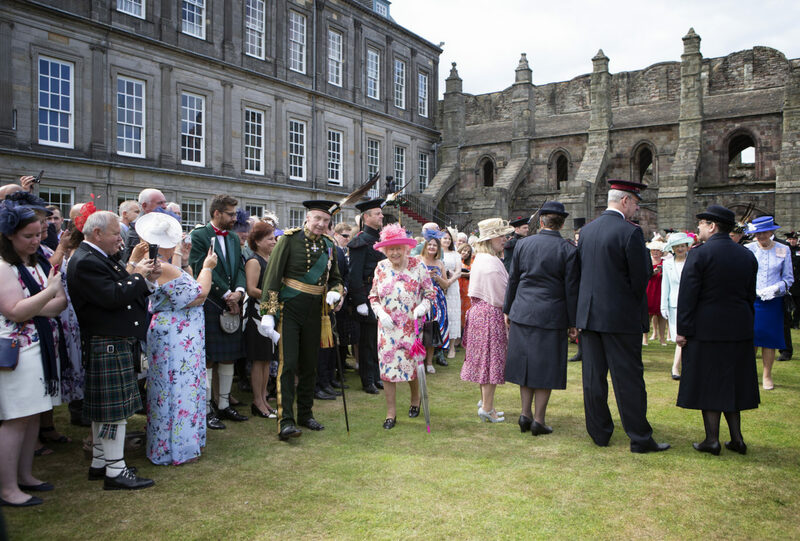 Around 8,000 people have attended the annual royal garden party held in the grounds of the Palace of Holyroodhouse in Edinburgh. 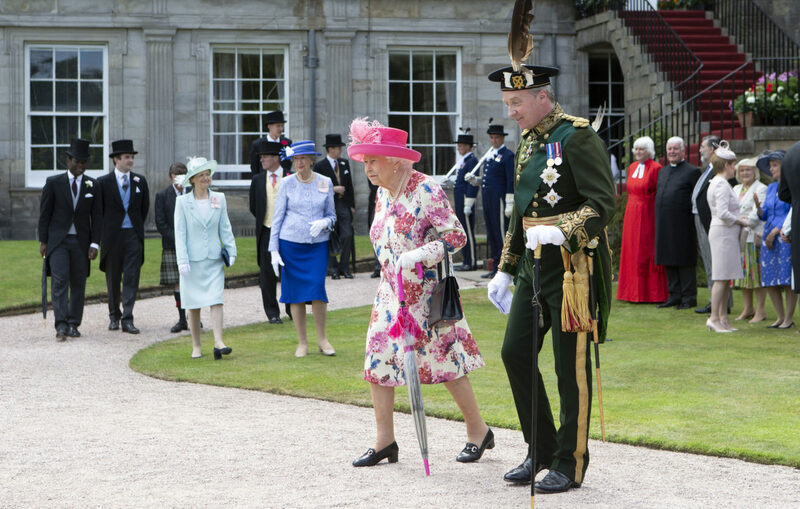 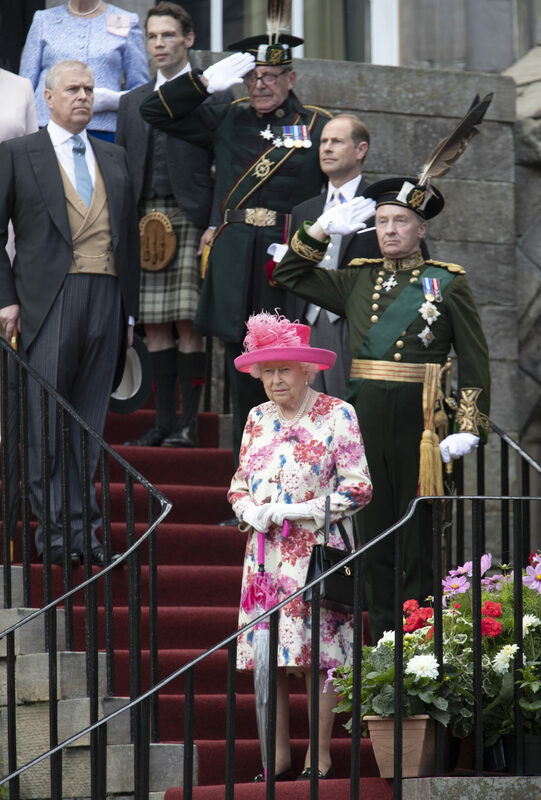 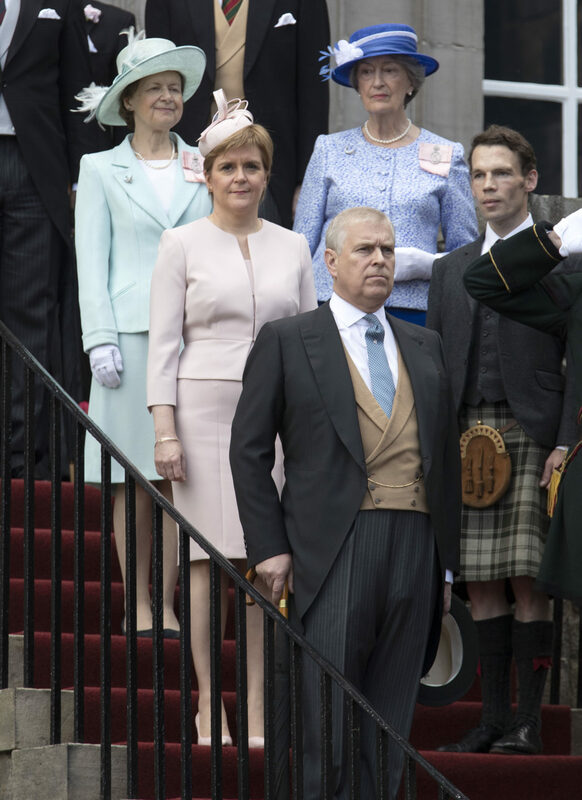 The Queen, wearing a floral dress and a pink hat, was introduced to a number of guests including Scottish First Minister Nicola Sturgeon. 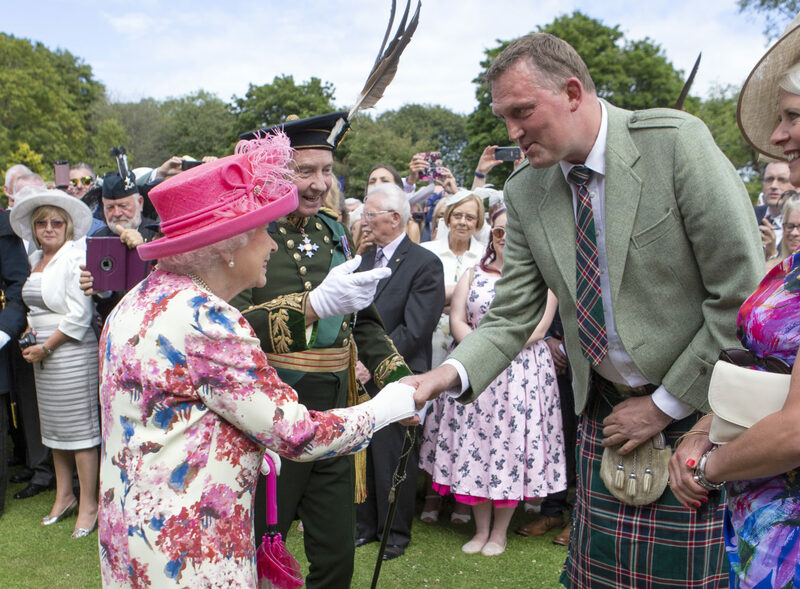 Former Scotland rugby international Doddie Weir described meeting the Queen as "pretty special" following their chat about his efforts to fundraise for a cure for motor neurone disease. 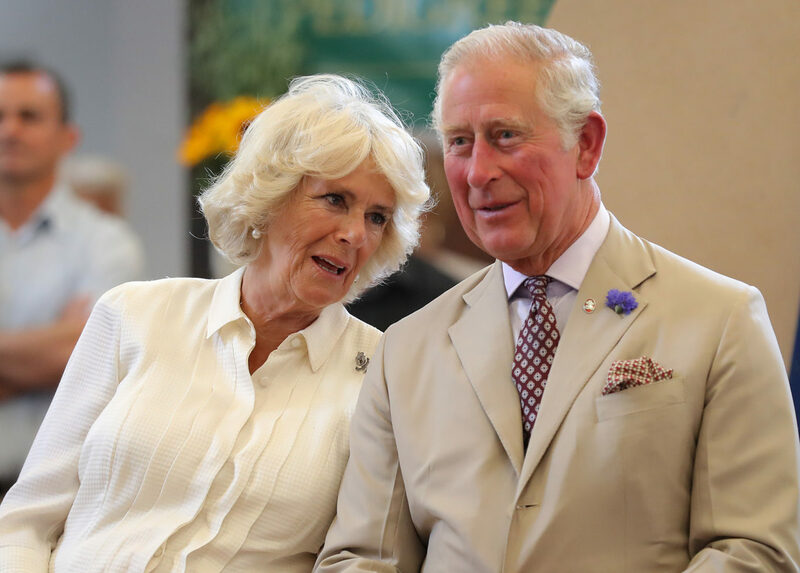 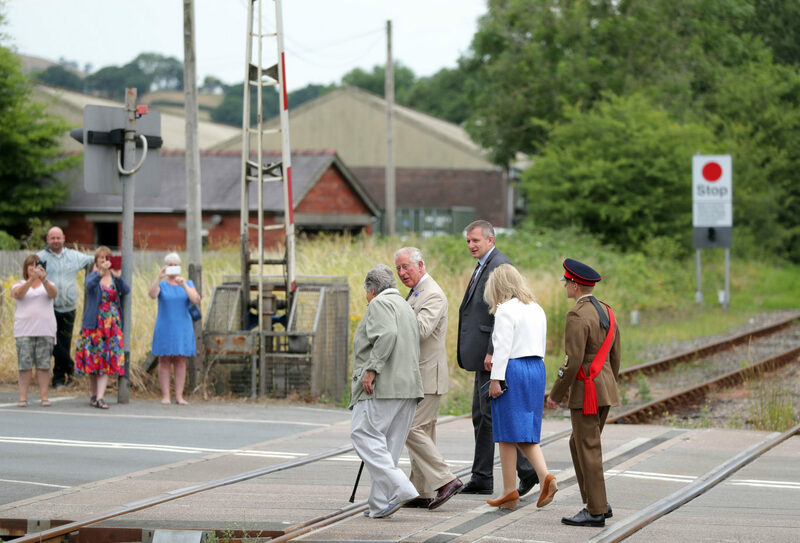 Meanwhile, the Prince of Wales took to the controls of a model railway as he celebrated 150 years of the Heart of Wales line. 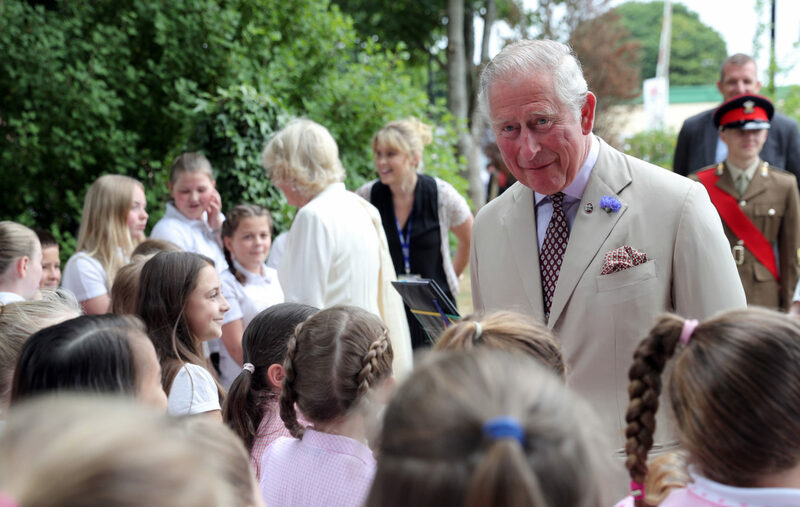 Charles told model rail enthusiasts how he had been given a layout of Gibraltar during a visit there in 1954. 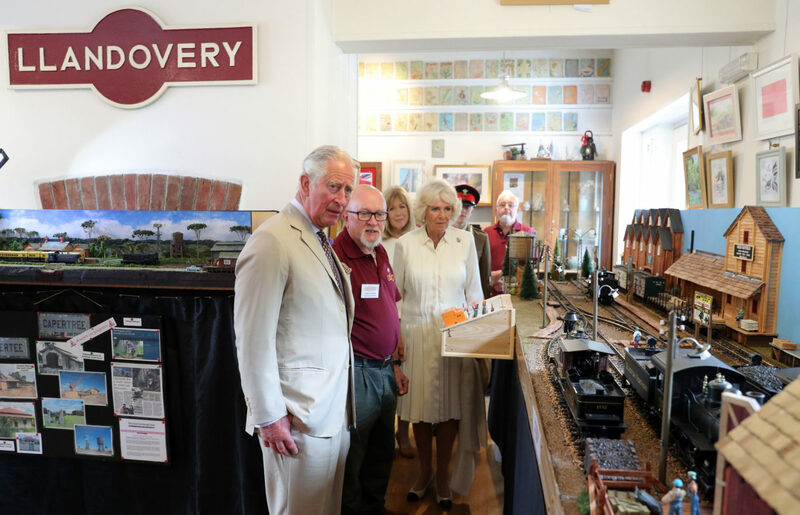 He described how trains on his model went through tunnels as he admired sets on display at Llandovery Railway Station. 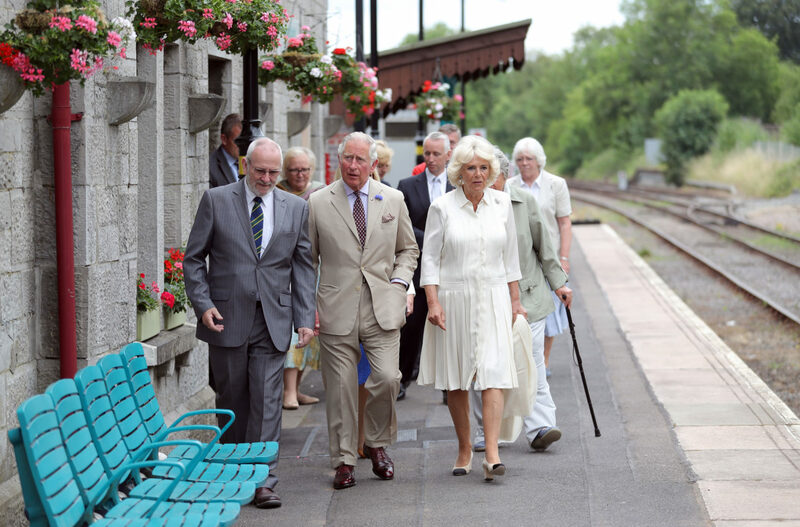 The station is one of the earliest built on the Heart of Wales Railway line and links the market town to Llanelli and Swansea, as well as Shrewsbury.